The church has always been in need of reconciliation. Our human nature means that there will always be a need to forgive each other. Today’s Gospel offers us Jesus’s guidelines for forgiveness in the community. Matthew’s “parish,” the communities for whom he wrote, must have needed those guidelines – no surprise there. We’re fortunate to have Jesus’s instructions on how to be a reconciling community. 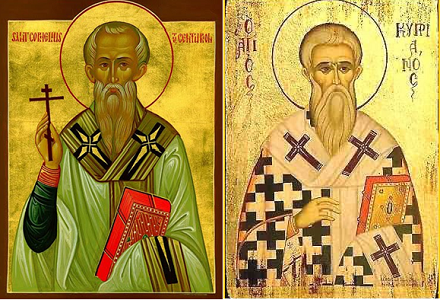 Saints Cornelius and Cyprian faced one of the early church’s thorniest problems. 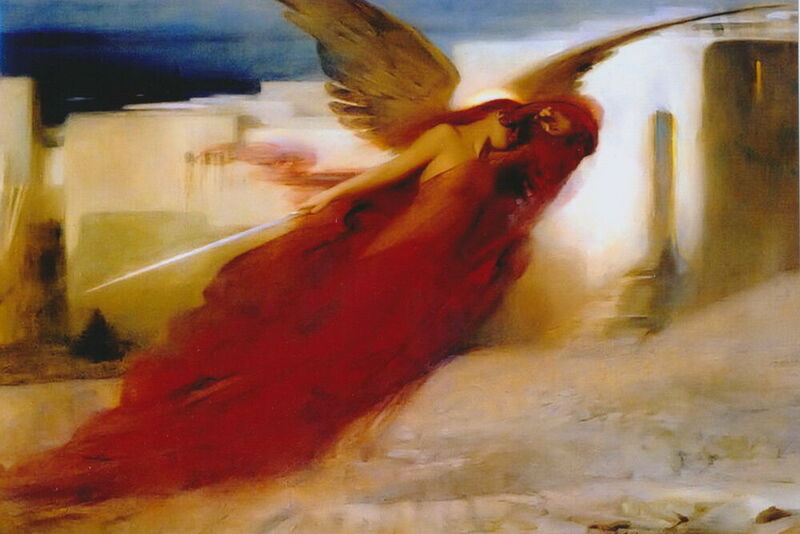 In the third century they wrestled with the problem of how to deal with Christians who had renounced their faith and sacrificed to idols in a time of persecution. Were they to be readmitted to the sacraments? Cyprian, a bishop in North Africa, held to a moderate solution – welcome such sinner back at the time of death. He countered a priest who advocated a “free pass” for all, without any penance imposed. Pope Cornelius, at the same time, had to deal with a priest (later condemned as a heretic for his stance) who held that the church could not reconcile any serious sinners – apostates, murderers, adulterers, and more. Together, these two church leaders, themselves later martyred for the faith, gave practical shape to Jesus’s teaching on reconciliation. In every age, the church must deal with issues not expressed by Jesus, but his gospel of mercy guides us still. Pray for reconciliation in your family, parish, or neighborhood. God of second chances, help us to respond to your promise of life. And when we are forgiven, help us extend the same gift to those who sin against us.